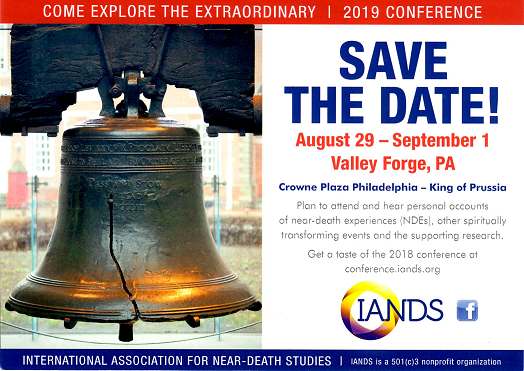 Your IANDS membership to help us build global understanding of near-death and near-death-like experiences through research, education and support. Our vision is to unlock the mysteries of the NDE --what it reveals about the nature of human consciousness and the ultimate meaning of life--in order to increase tolerance and love for one another, to build bridges between religions and cultures, and to create a world of greater harmony and peace. We need the support of members like you to accomplish these goals. All of our work is done by volunteers, with the help of a small office support staff.